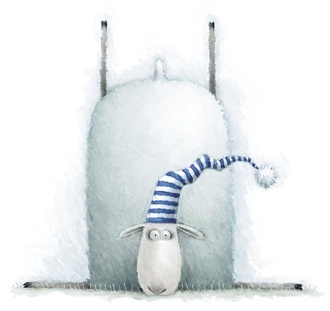 This entry was posted in Australian Abroad, Expat moments, Melbourne, The Australian Way and tagged Christmas, Melbourne, Russell the Sheep, sleeps to go by Kym Hamer. Bookmark the permalink. Christmas in Oz? I'm very, very jealous! Have a fab time.